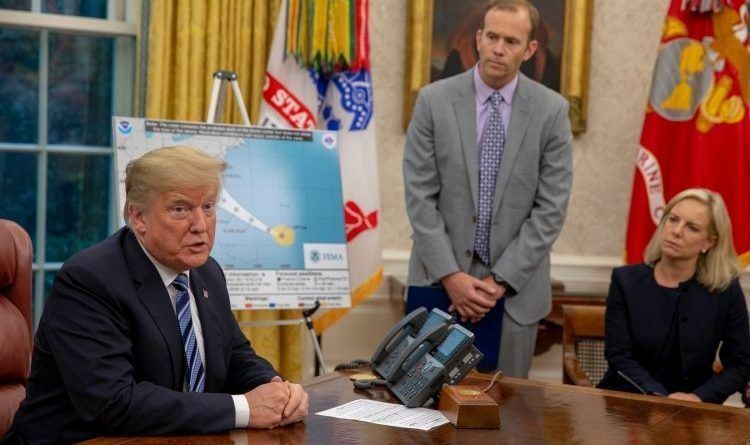 The alert is the first nationwide test of the presidential alert test, FEMA said in an advisory, which allows the president to address the nation in the event of a national emergency. Using the Wireless Emergency Alert (WEA) system, anyone with cell service should receive the message to their phone. “THIS IS A TEST of the National Wireless Emergency Alert System. No action is needed,” the message will read, due to be sent out on Thursday at 2:18pm ET. Minutes later, the Emergency Alert System (EAS) will broadcast a similar test message over television, radio, and wireline video services. Despite Trump’s frequent use of Twitter as a method of communicating, experts told NBC News on Friday that Trump would not overuse the “Presidential Alert” system. I think he should use this even more often given the fact that the social network giants are suppressing his voice and the voice of every conservative in our country, in addition to this the MSM are not reporting anything that comes out of Trump’s mouth except when it’s something wrong! I think if there is a war coming in our way the MSM will try and criticize President Trump instead of reporting of war!